You cannot add "Vango Family Guylines with Runner 5m" to the basket because the product is out of stock. 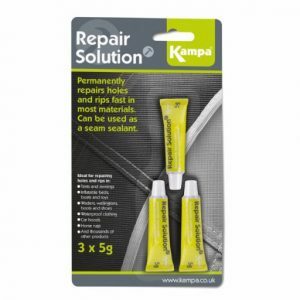 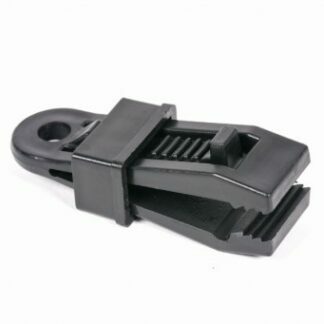 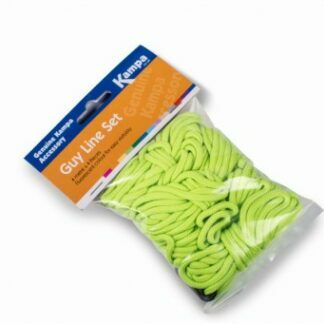 The Kampa Guy Line Set 6 metres x 4 are replacement guy lines for your tent or awning. 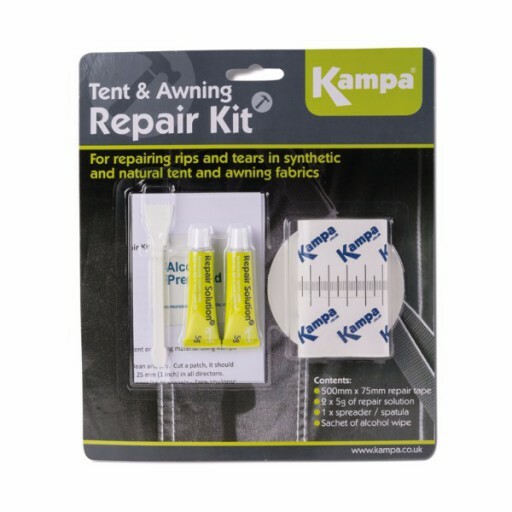 In the same fluorescent colour as your tent or awning for easy visibility.